Tencent music is about to IPO. Can it beat Spotify? 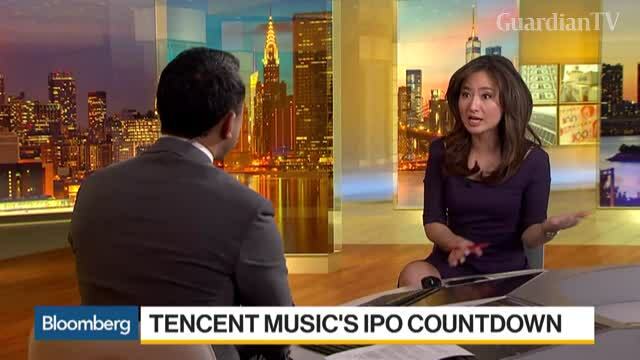 Tencent Music is set to begin trading in the U.S. Wednesday after pricing one share at $13 - toward the lower end of its midpoint range. China's music-streaming service is pinning its fortunes on a rising tide of listeners but challenges abound.